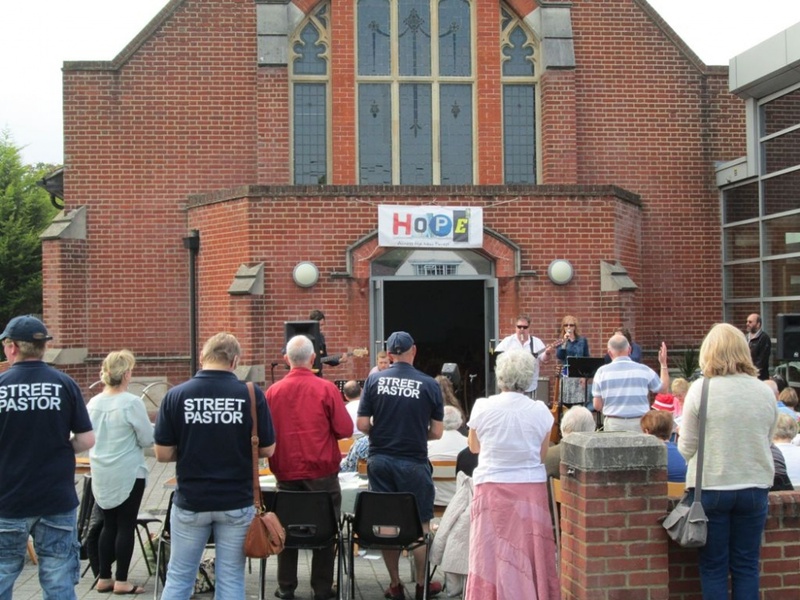 Street Pastors enjoying an open air service as part of the Hope 14 events. 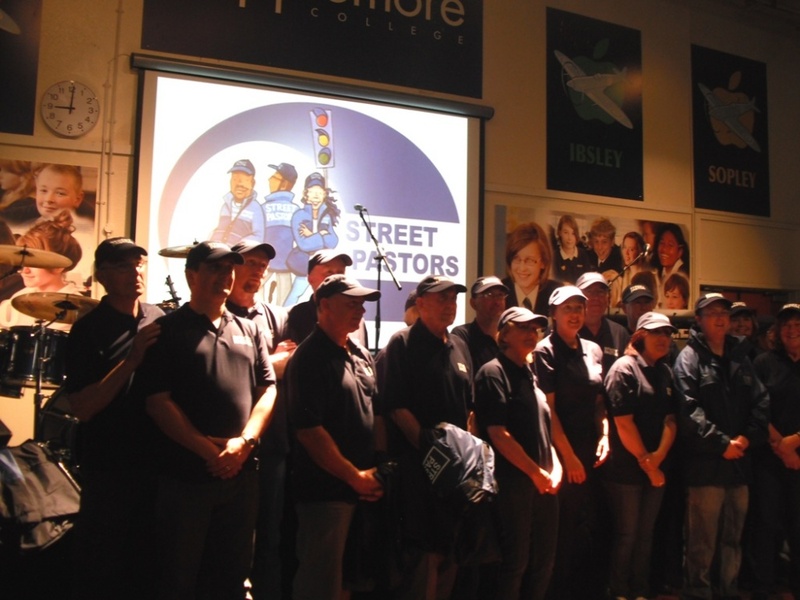 Our first group of street pastors at their commissioning service. 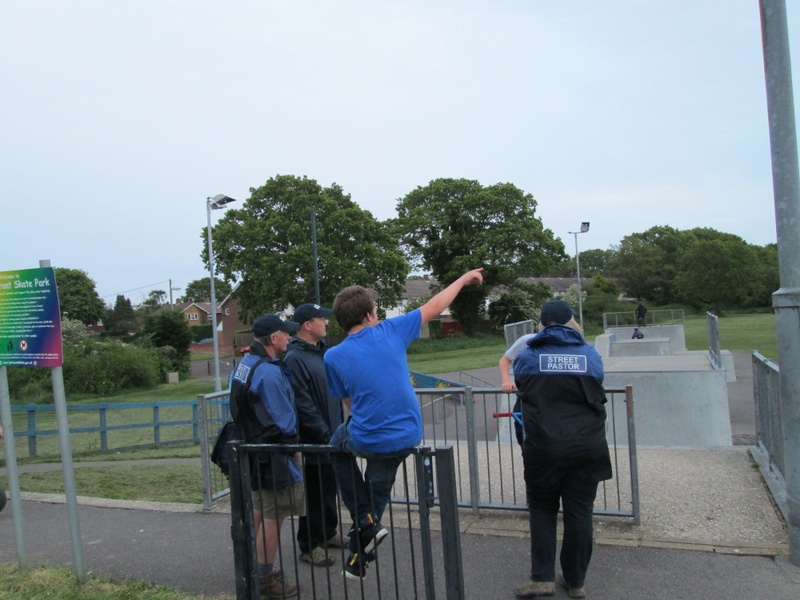 Team chatting to youngsters at one of the local skate parks. 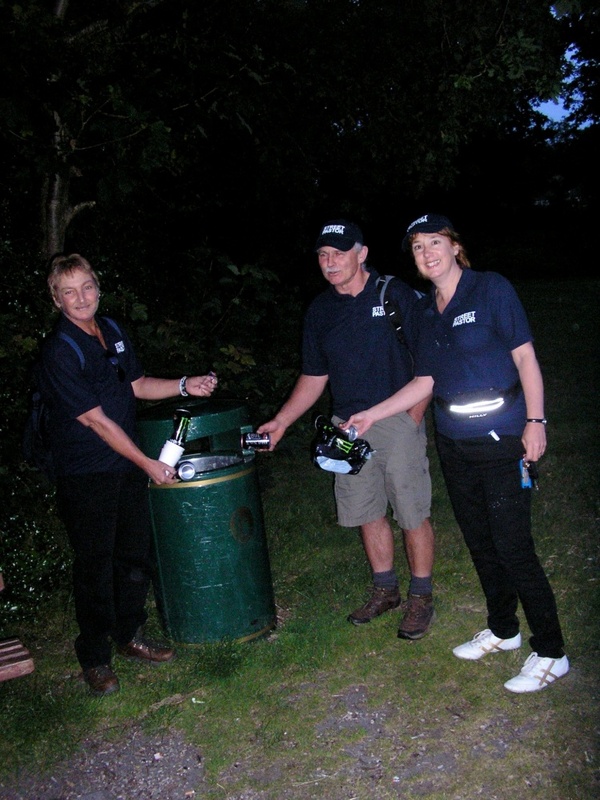 Clearing up rubbish and glass.